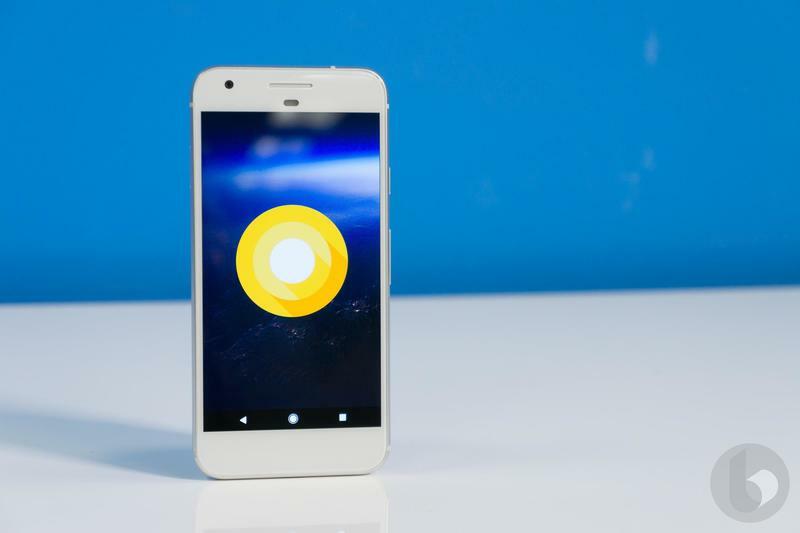 The final release of Android O is just around the corner, as Google on Monday rolled out Android O Developer Preview 4. 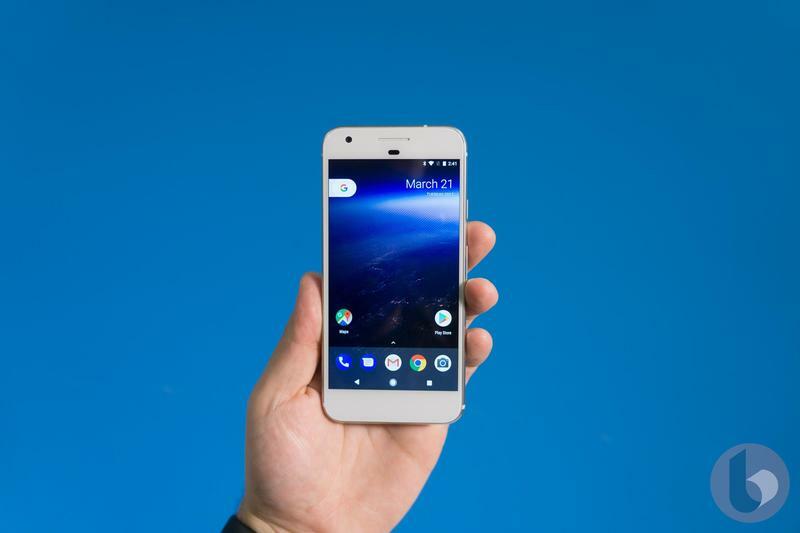 The software is available for the Pixel, Pixel Xl, Pixel C, Nexus 5X, Nexus 6P, and Nexus Player. 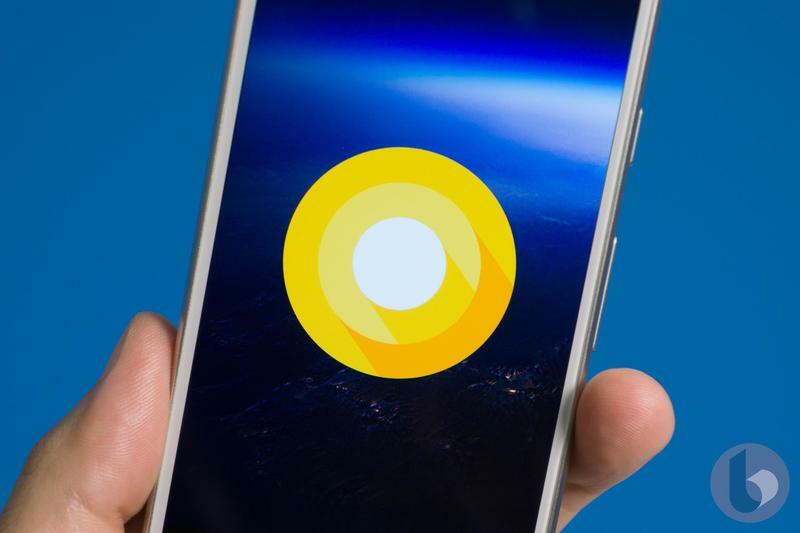 Today's release is significant because it signals the imminent arrival of Android O for consumers. 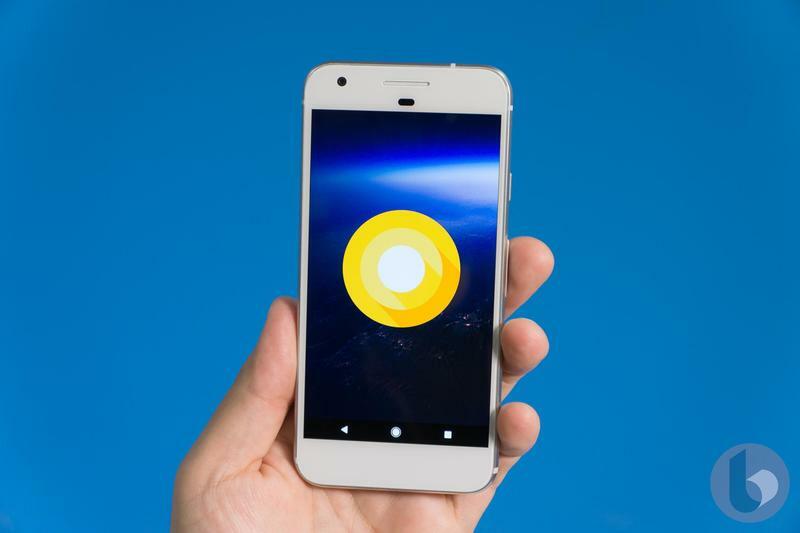 Since introducing the first developer preview of Android O, Google has said there would be four releases followed by a consumer launch "later this summer." It's very possible Google will stretch its summer goal to the 11th hour—fall officially begins on September 22—but we're nearing the final version. And, with the final version, we're close to finding out what Android O will be called. In today's release, Google encourages developers to "wrap up testing and publish your updates soon," which will ensure users have a seamless transition to Android O. You can read about what new features Android O includes in the link below. 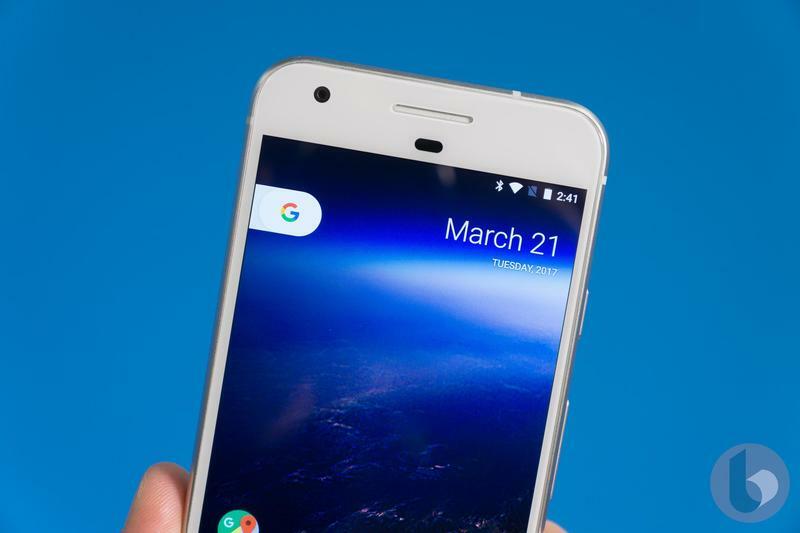 It must be spring, because Google on Tuesday rolled out the first Developer Preview for Android O, and it includes plenty of new features. Of course, Google hasn't revealed all the new goodies in Android O—the name, for example, is still unknown. But we have a pretty good idea of what to expect from the update, which is primarily focused on improving battery life and notifications, and making Android a little friendlier to use with keyboards. The latter feature will be great for using Android apps on a Chromebook. Android O is still in early days, and features will likely surface over the course of time. If Google follows a similar release cycle to Android N, we should expect a final version to land sometime in August. Below are five features to watch out for in Google's new update. Smartphone screens are getting bigger, giving users more space to do… things; watch videos, play games, text friends, browse the web, and whatever else. Now, in Android O, users can do two of these things at once. Picture-in-picture support will allow users to watch a video (shameless YouTube channel promotion) while using another app. The feature isn't exactly new, and was actually supported by Android TV devices when Nougat was released. Developers will have several tools at their disposal; setting custom interactions (play/pause), specifying aspect ratio, and more will all be available for developers to toy with. While it doesn't appear Android O is introducing a major visual overhaul, the software will feature a few visual tweaks when it lands. Specifically, the icons can easily adapt to whatever environment they're in, whether on a Samsung or LG device. Google is pushing circular icons on its own devices but not every OEM is onboard with the search giant's preferred vision. The adaptive icon feature will allow developers to integrate their app icons with a device's existing UI. "You can now create adaptive icons that the system displays in different shapes, based on a mask selected by the device," Google said in a release on Tuesday. The system also animates interactions with the icons, and then in the launcher, shortcuts, Settings, sharing dialogs, and in the overview screen. With Android O, Google will making using password managers a lot easier. With the new Autofill APIs, Android O will add platform support for autofill, which means apps like 1Password can easily enter sensitive information—with your approval, of course. It's certainly not most groundbreaking feature to highlight, but it should make your life much easier if you rely on a password manager (something you should be using). 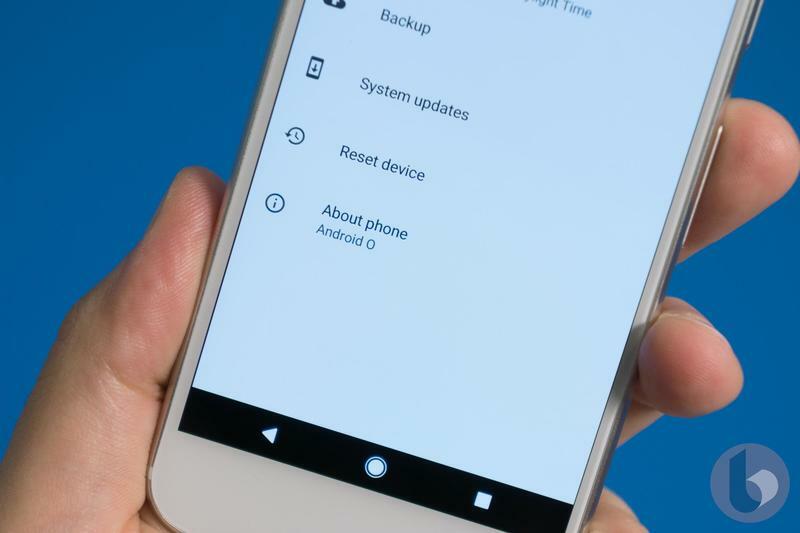 Google has been taking strides toward optimizing background processing and it's making even more improvements in Android O. The company says it's putting additional limits on what apps can do in the background, in three main areas: implicit broadcasts, background services, and location updates. 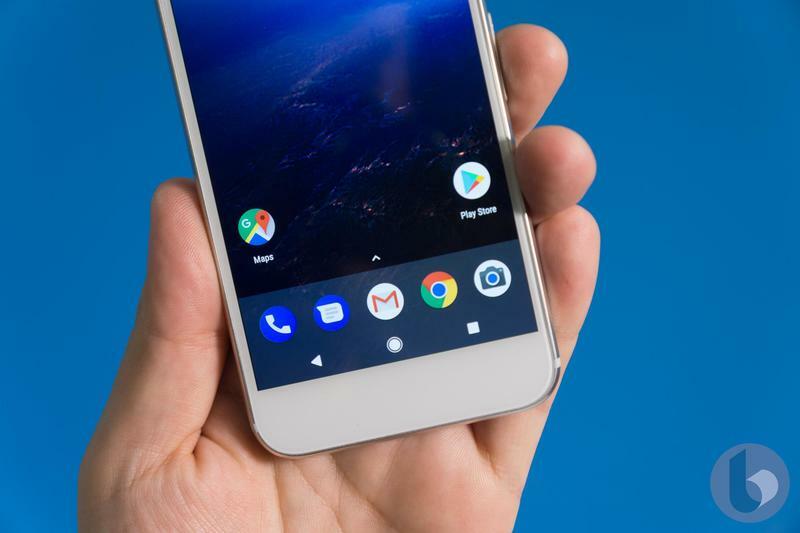 Google claims once these limits are applied, apps will have minimal impact on a device's battery. With high resolution screens and streaming video, we'll take all the battery improvements we can get. With notification channels, it appears Google is taking some things it learned with bundled email and applying it to Android O. The new feature will introduce "app-defined categories for notification content," giving users the ability to block or change the behavior of a channel individually. 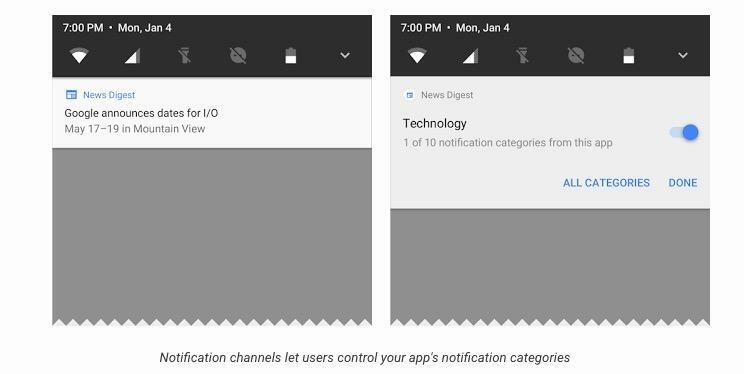 In Google's example, notification channels will bundle all technology-related news notifications. You can see what Google means in the image above. 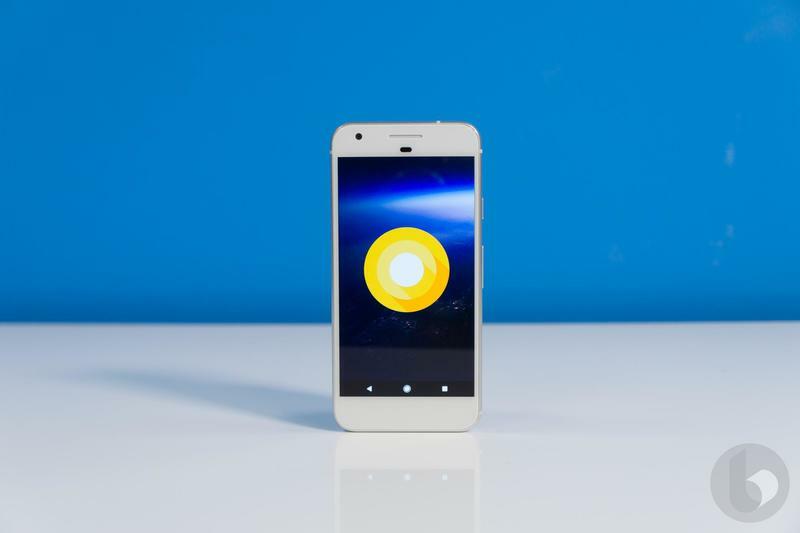 Android O introduces a number of other notable features, including wide-gamut color for apps, support for high-quality Bluetooth audio codecs, improved keyboard navigation, and more. 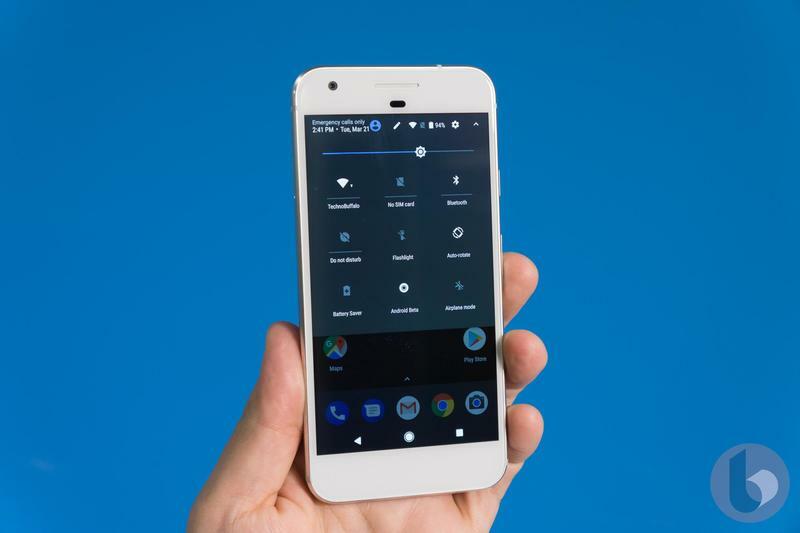 Developers can begin testing the first Developer Preview on the Pixel, Pixel XL, Pixel C, Nexus 5X, Nexus 6P, and Nexus Player. 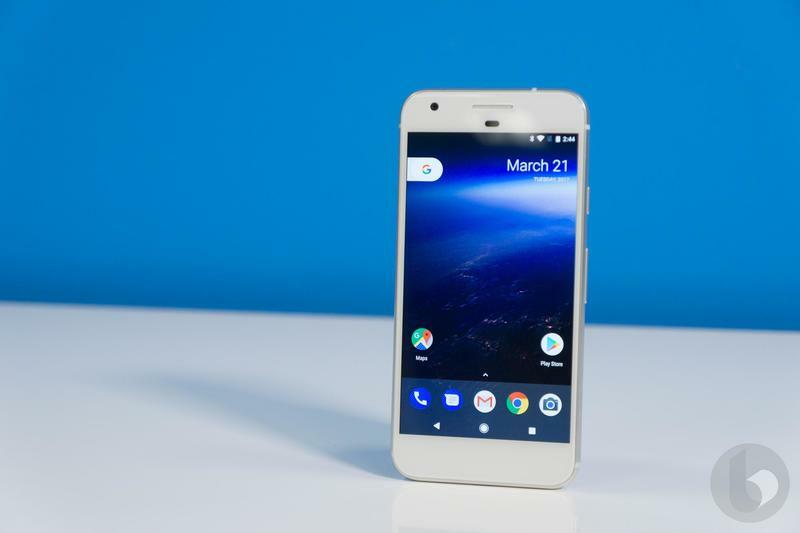 Google says there will be four Developer Previews, with a final release expected this fall.